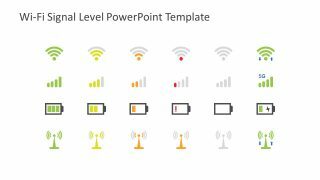 The Wifi Signal Level PowerPoint Template is the collection of useful icons for network connections. 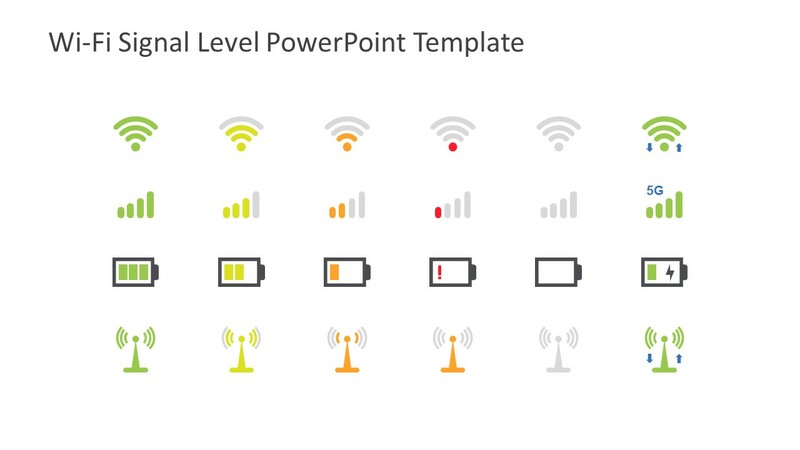 These include shapes of WiFi signals, phone network, battery life, and radio tower symbols. 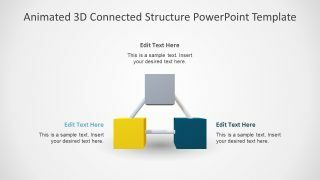 These PowerPoint shapes provide a visual aid for presentation on networks. Ideally, for all the discussion on portable computing devices including routers. Because the wifi routers use small lights behind the graphic icons of internet, connection and radio signals on the machine to show the connectivity. 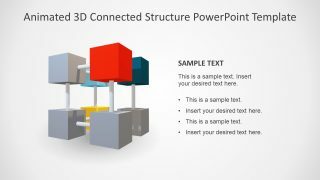 The use of technology icons in the relevant presentation can make it appealing to the viewers. 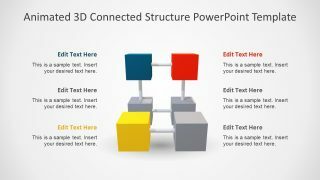 For example, for an IT presentation on network specification of a device, the users can pick relevant icons to add in their slides. Similarly, copy the icons of WiFi, signal level and radio tower for usage of internet in the organization. 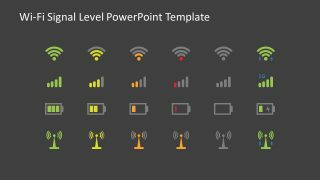 The Wifi Signal Level PowerPoint Template has two slides to show how icons appear in dark and light background. Further, the icons show 5 signal levels for each network type and battery symbol, from high to very low level. 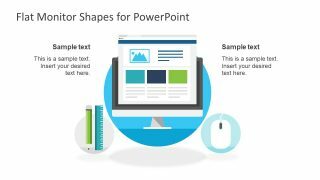 It also includes 4 PowerPoint shapes i.e. battery recharge, 5G speed, and traffic arrow on Wifi and radio tower image.